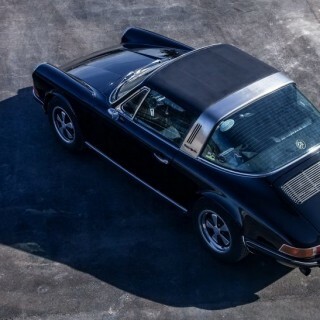 The Porsche 911 with its timeless design and legendary driving characteristics is an iconic sports car. 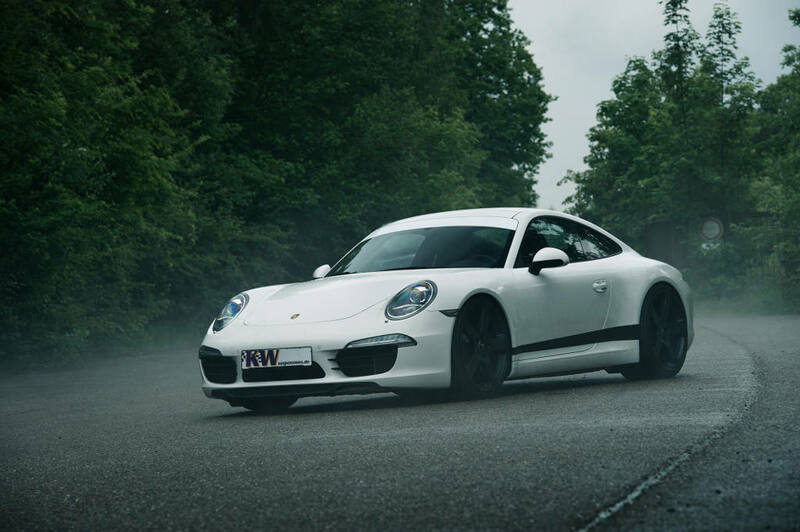 The KW Clubsport coilover kits are the ideal suspension kit for those who want to experience pure race car handling with their Porsche 991. 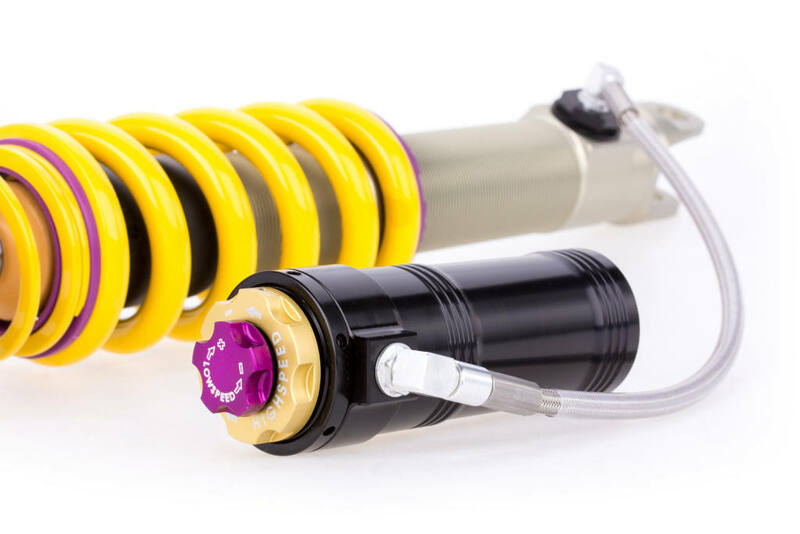 With a damper setup developed for the use of semi-slick tires, KW Clubsport coilover kits are not only made for track days on the Nürburgring Nordschleife. The setting option of KW Clubsport suspension kits with their separate adjustment technology in compression and rebound damping is very similar to our KW Competition racing dampers. KW suspension systems are used successfully by many Porsche teams around the world at the highest level of competition, for example at the VLN Endurance Championship or the 24-hour race at the Nürburgring Nordschleife. 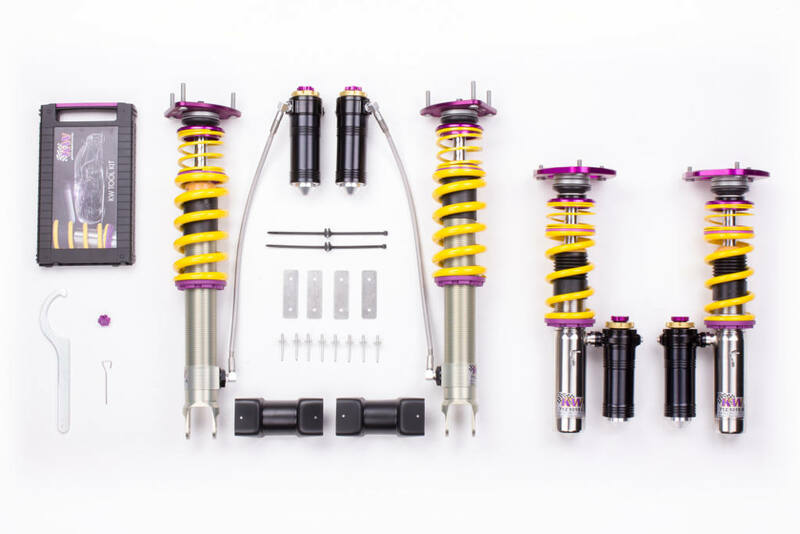 The KW Clubsport 3-way coilover kits have numerous adjustment possibilities to prepare every Porsche 991 for the individual circuit and driver preference. 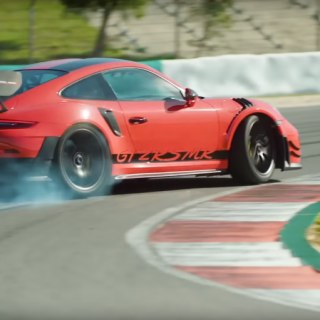 Even extensive changes in performance such as a modified brake system, changes in wheel / tire combination or an increase in engine performance can be considered in damper settings. Via the rebound adjustment wheel at the upper end of the piston rod, the rebound of the Clubsport 3-way can be changed with 16 exact clicks. With lower rebound forces, the comfort is increased; while with increased rebound forces, the handling is increased and body vibrations will be reduced at the limits of driving dynamics. This distinctly improves the steering precision at very high speeds. In addition, the driver can manually vary the damping force with 14 click steps in the high-speed range and also change the low-speed damping force adjustment with up to six clicks. 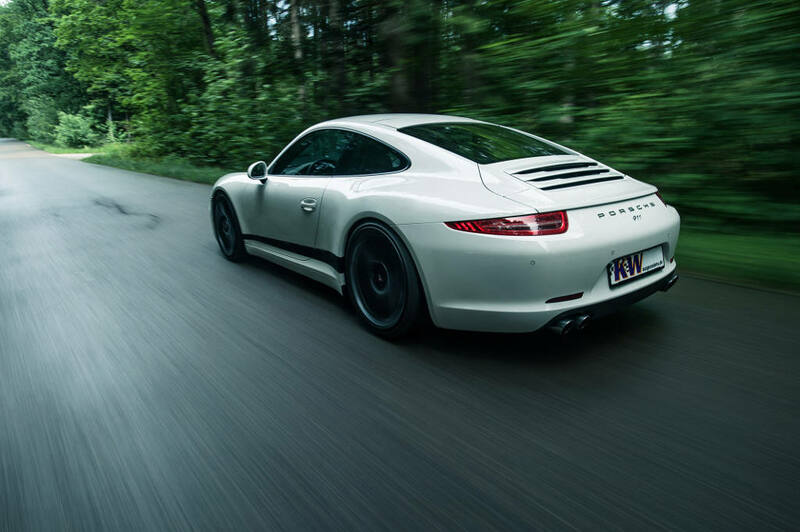 Our KW Clubsport 3-way for the Porsche 991 utilizes for the compression valves an external reservoir attached at the inox-line front axle suspension strut. At the rear axles our external reservoir is connected via stainless steel lines at our with our struts made of resistant aluminium alloy. 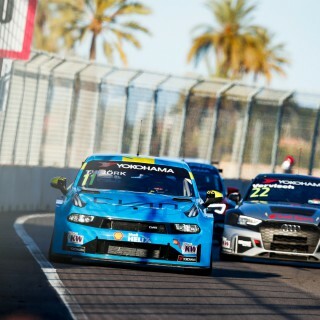 A harder low speed setting causes an even more direct steering response at the front axle, and acts against over steering at the rear axle, without negatively affecting the deflection behaviour of the high-speed damping range when driving fast over bumps and curbs. 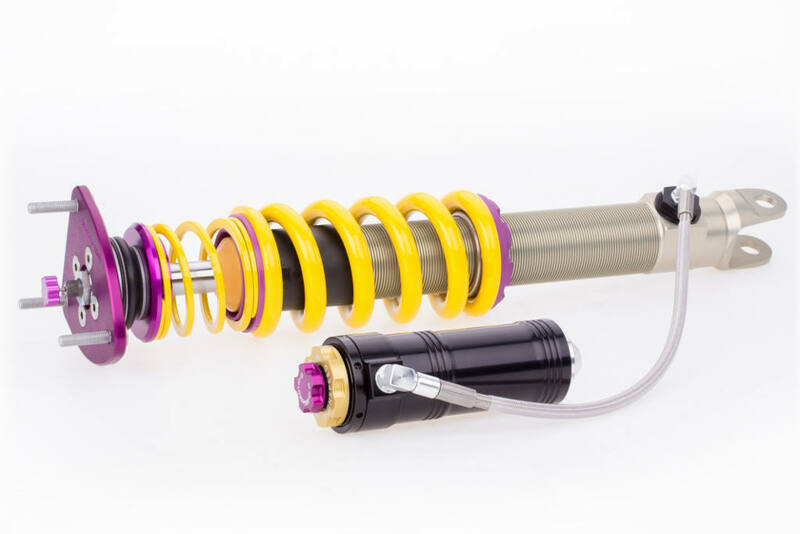 Therefore the KW Clubsport 3-way coilover kits offer numerous adjustment reserves to really hone your suspension setup, for example to consider the body stiffness of a roll cage. Additionally, the KW Clubsport top mounts improve the grip of sports and semi-slick tyres with the adjustable camber angle, the tires always have a contact patch while cornering. 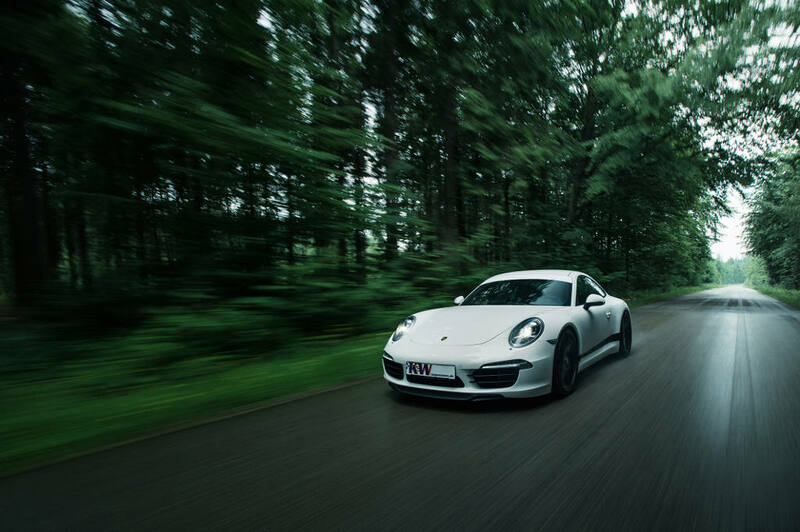 Just like the KW Variant 3 coilover kits, also the KW Clubsport 3-way coilover kits for the Porsche 991 are street legal. So after a successful track day, the setting can be changed to a comfortable setup and the Porsche can be used to drive home. The continuous lowering is made directly on the stainless steel strut via the dirt-resistant KW trapezoid thread. 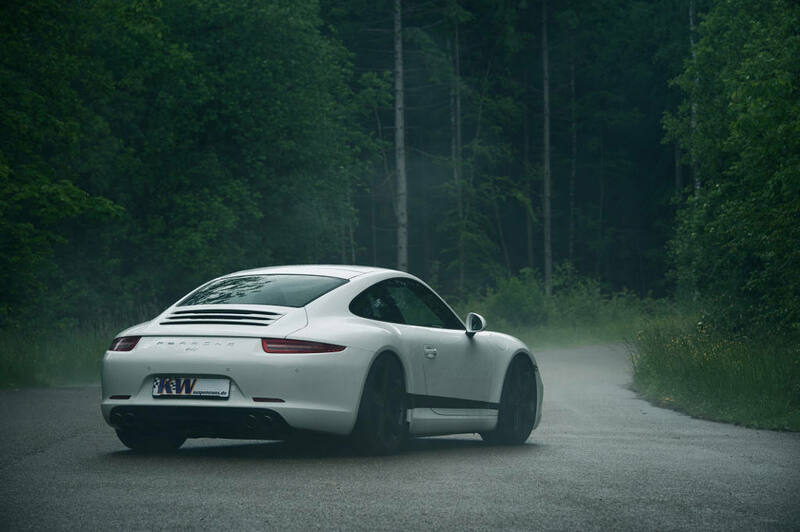 On both axles, the KW Clubsport suspension kits made of stainless steel allow a continuous lowering of 25 to 50 millimetres and are available for all Porsche 991 models. 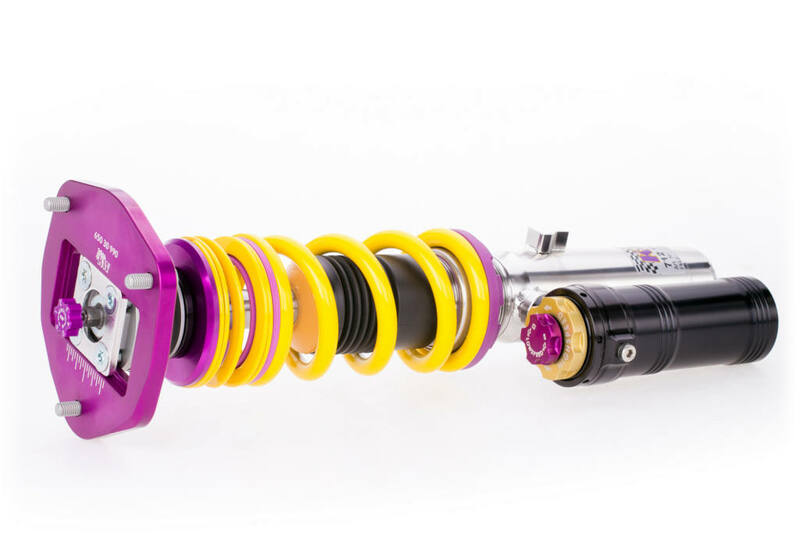 At our Website you’ll find all information about our KW Clubsport coilover kits.